WHY HIRE A PHOTO BOOTH? Photo Booths are increasing in popularity and are being seen in more and more weddings as well as special events such as engagements, corporate functions, school fairs, fundraisers, baby showers and birthdays. Many years ago, “photo booths” could be seen/found in places such as shopping centres and were known for taking a passport photo. You may have even tried to squeeze into one with your friends to capture a funny photo as a keepsake. Back then, the image quality was grainy and washed out. Thankfully with the advancements in technology, photography has come a long way and we can now use DSLR camera’s and professional lighting to make sure you are looking fantastic! So let’s face it, everybody loves photos; whether it be a selfie or making memories with your friends and/or loved ones. Photo booths are a great source of entertainment for you and your guests. It’s a great escape from the dance floor too! 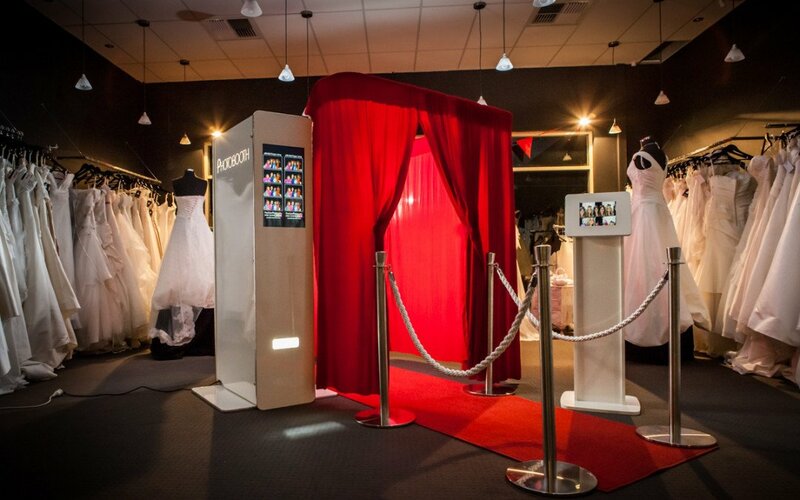 Our photo booths are the latest ‘must have’ at your next event. They are modern, classy and are nothing like the old box booths you may be picturing in your mind. 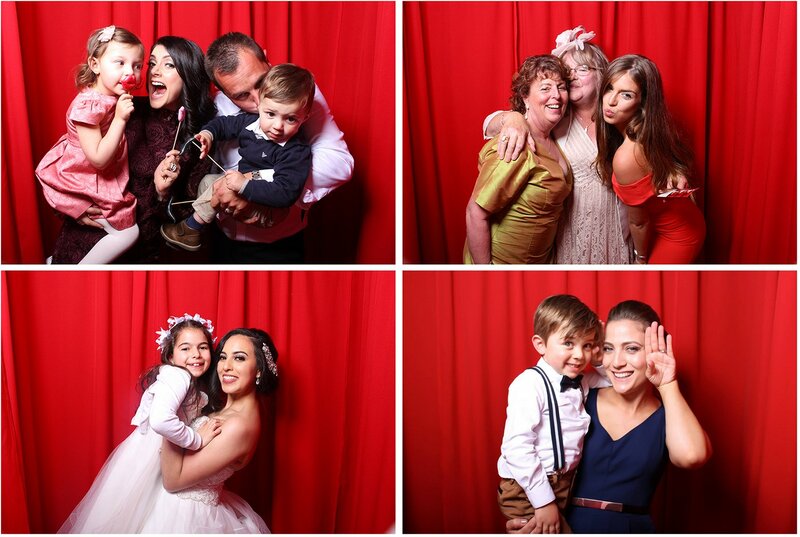 Our photo booths are spacious with plenty of room to move and you also have the opportunity to round up all your friends and family members. The photos are designed to print within seconds so there’s no need to line up and wait for your photos! Call or email us today for more information.